Growing strawberries is easy and fun, especially when you have the tools necessary to care for strawberry plants properly. 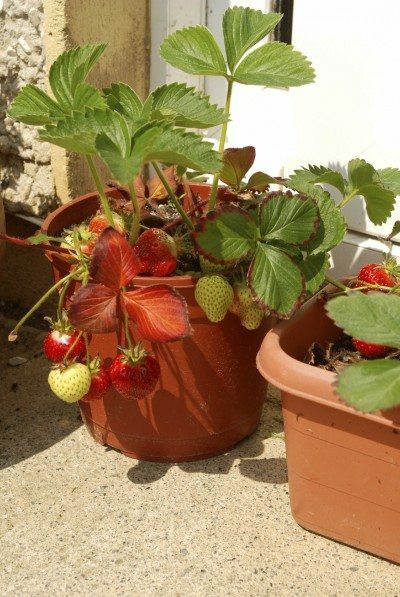 Whether you grow them in the home or garden, in a pot or in the ground, the following articles will provide strawberry information to make this gardening endeavor easier. Not only can you learn how to grow strawberries, but also how to handle difficult situations as they arise. Anthracnose of strawberries is a destructive fungal disease that, if left uncontrolled, can decimate entire crops. Treating strawberry anthracnose may not eliminate the disease entirely, but early attention can keep the problem in check. Learn more in this article. Cercospora of strawberries can adversely affect crop yields and plant health. Get some tips on recognizing this strawberry leaf spot disease and how to prevent its occurrence in this article. Click here for additional information. 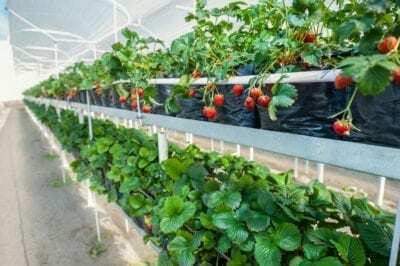 Can you grow strawberries in a greenhouse? Yes, you can. Click on the following article for more information on strawberry greenhouse production. We’ll also give you tips on how to plant strawberries in a greenhouse. 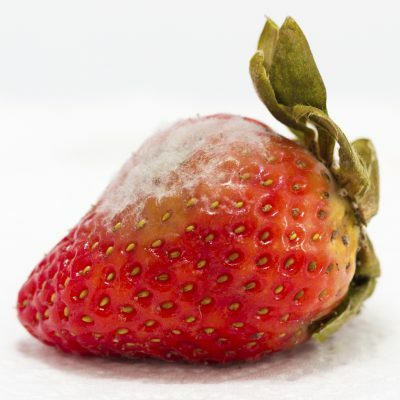 If you are growing strawberries, you need to know about the strawberry verticillium wilt fungus. Click here for information about how to recognize strawberries with verticillium wilt, including tips on the possibility of treating this disease. Black root rot of strawberries is a serious disorder commonly found in fields with a lengthy history of strawberry cultivation. In the following article, learn how to recognize the symptoms and get tips for the control of strawberry black root rot. Strawberry rhizoctonia rot is a root rot disease that causes serious damage, including major yield reduction. There is no way to treat the disease once it has set in, but there are several cultural practices you can use to reduce risk to your strawberry patch. Learn more here. By recognizing the signs and symptoms of common strawberry issues, like scorched strawberry leaves, growers are able to harvest succulent berries for year to come. Click this article for information on strawberry leaf scorch control. Red stele root rot is a serious fungal disease that can cause death in strawberry plants. Learning to recognize the symptoms of red stele is an important step in managing red stele disease in strawberries. This article will help. For folks living in the mid-Atlantic and southern United States, Delmarvel strawberry plants were at one time THE strawberry. It isn?t any wonder why there was such hoopla over growing Delmarvel strawberries. To learn why, click the following article. What is renovation of strawberries? Strawberry renovation is an important practice many folks neglect. 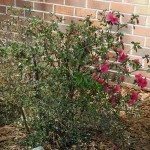 Not sure how to renovate strawberry plants? Click on this article to find out how and when to rejuvenate a strawberry plant. When you think of a classic strawberry?big, bright red, juicy?you could be picturing an Earliglow strawberry. Growing Earliglow berries is a great choice for the home gardener because of how easy and productive this variety is. Learn more in this article. 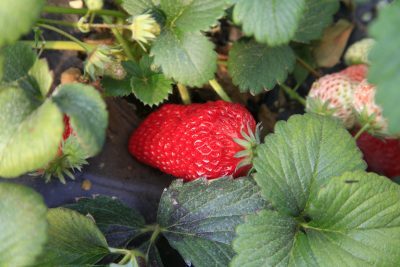 Elsanta strawberry is easy to grow and a cinch to harvest, making it a good choice for beginning gardeners. It is suitable for growing in USDA plant hardiness zones 3 through 10. Interested in growing Elsanta strawberries? Click here for more information. Strawberry lovers who want more than one crop of the delicious sweet berries opt for everbearing, or day-neutral cultivars. A terrific option for a day-neutral strawberry is Seascape. Find out about growing Seascape strawberries in this article. If you decide to grow strawberries in your backyard garden, you may be overwhelmed by all the choices. There are many cultivars of this berry. If you want a high-yield plant that produces large, good quality berries, try the Tillamook. Learn more in this article. Strawberry is the quintessential late spring to early summer fruit. The sweet, red berry is a favorite of just about everyone, which is why home gardeners love everbearing varieties like the Quinault. By growing them, you can get two strawberry harvests a year. Learn more here. For those who want successive crops and live in the northern regions or higher elevations of the South, try growing Ozark Beauties. What are Ozark Beauty strawberries? Click here to find out how to grow an Ozark Beauty and about Ozark Beauty plant care. If you?re interested in growing strawberries, you may be getting confused with strawberry terminology. For instance, what are day-neutral strawberries? There are many questions about growing day-neutral strawberry plants, so click this article to learn more. The strawberry is a difficult fruit. The grocery store specimens that most of us eat are bred for appearance and shippability but not, usually, flavor. One berry that?s particularly delicious (and also especially bad at travel) is Fraises de Bois. Learn more about them here. Allstar strawberries are hardy, June-bearing strawberries that produce generous harvests of big, juicy, orange-red berries in late spring and early summer. 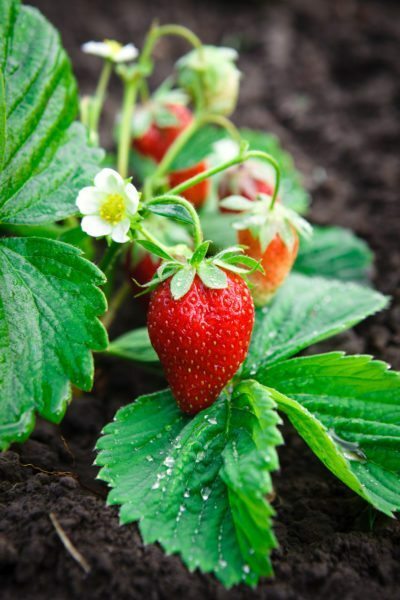 Learn how to grow Allstar strawberry plants in this article. Click here for more information. The Albion strawberry is a relatively new hybrid plant that checks several important boxes for gardeners. Heat tolerant and everbearing, with large, uniform, and very sweet berries, these plants are a good choice for gardeners with hot summers. Click here for more info. Strawberries are classified in to three groups: Everbearing, Day-Neutral or June-bearing. In this article, we will specifically answer the question, ?What are everbearing strawberries.? Click here for more information on growing everbearing strawberries. What makes a strawberry June-bearing? Distinguishing between everbearing or June-bearing strawberries can be difficult since they don?t look any different. It is actually their fruit production that sets them apart. Click here for more June-bearing strawberry information. Jewel strawberry plants are prolific producers, easy to grow and tolerant of a range of conditions. They even have moderate winter hardiness and suitable for USDA zones 4 to 8. Click here for more Jewel strawberry info and see if they are the right variety for your garden. If you?re a northern climate gardener and you?re in the market for hardy, disease-resistant strawberries, Northeaster strawberries (Fragaria ?Northeaster?) may be just the ticket. Click on this article to learn about growing Northeaster strawberries in your garden. The strawberries we are familiar with today are nothing like those eaten by our ancestors. They ate alpine or woodland strawberries. 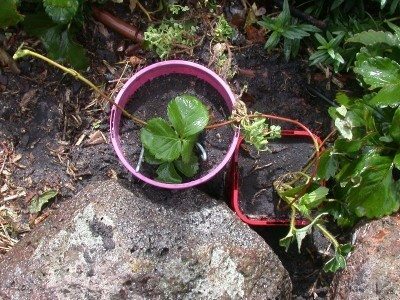 The following article discusses how to grow alpine strawberry and other pertinent woodland strawberry information. There?s nothing worse in your summer garden than strawberries rotting on vines. It?s terribly disappointing to look forward to fresh berries, only to have them go bad before you even harvest them. There are solutions to this crisis, though, and this article will help. 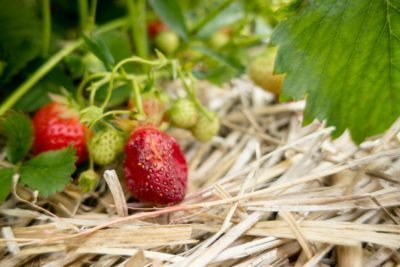 When to mulch strawberry plants for winter protection depends on a variety of factors, such as your climate zone and the weather each particular year. Click here to learn when and how to mulch strawberries in the garden. If you?ve ever discovered strawberries that are misshapen, you?re not alone. Why do strawberries get deformed, and what can be done about it? Click here to find out what causes deformed strawberries and whether or not you can eat the misshapen strawberries. It seems that the common red berry needed a makeover and, voila, the introduction of purple strawberry plants was made. Yes, purple! Learn about purple strawberry plant info and about growing your own purple strawberries in this article. Strawberry plants and frost are fine when the plant is dormant during winter, but a sudden spring frost when blooming can wreak havoc on the berry patch. Protecting strawberry plants from frost is of paramount importance. Learn more in this article. I had a conniption and removed my strawberry plants after pests got them. Might there have been a better method of protecting the strawberries from insects? Probably. I was too impulsive, so here we are, learning how to protect strawberry plants from pests. While it?s true that strawberries are grown extensively across Canada and the northern U.S., they can actually suffer serious cold damage if they?re not protected adequately. Learn more about protecting strawberry plants in winter in this article. It?s obvious that strawberries have seeds, so how about saving strawberry seeds to grow? The question is how to save strawberry seeds for planting. Inquiring minds want to know, so click this article to find out what I learned about growing strawberry seeds. Strawberries are prone to attack by a number of pests, so it makes perfect sense to plant them alongside neighbors that help keep invaders at bay. Wondering what to plant with strawberries? 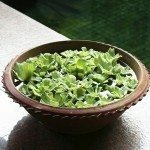 This article will help with suggestions. Whichever type you grow, knowing when and how to fertilize strawberry plants is the key to an abundant harvest of large, luscious berries. The following information on strawberry plant feeding will help you attain that goal. Picking the right kinds of strawberry fruit for your zone and site situation will enhance your crop and keep you in berries for an extended period of time. The information in this article will help get you started. It is important to note what the symptoms of strawberry allergies are and with some foreknowledge can help protect sensitive individuals and keep you from panicking if someone has a reaction. Learn more in this article. Have you ever seen a white film on your strawberry fruit and wondered ?what?s wrong with my strawberries?? You aren?t alone. What, if anything, can be done about strawberry plants with a white to grayish film? Find out here. There are a number of strawberries available to the gardener with Sequoia strawberry plants a popular choice. How to grow Sequoia strawberry plants and what other strawberry information will lead to a successful harvest? Click here to learn more. Most of us think of luscious, juicy red strawberries, but these berries are white. Now that I?ve piqued your interest, let?s learn about growing white strawberries and what types of white strawberries are available. This article has more information. I have strawberry plants - lots of them. My strawberry field takes up a significant amount of space. 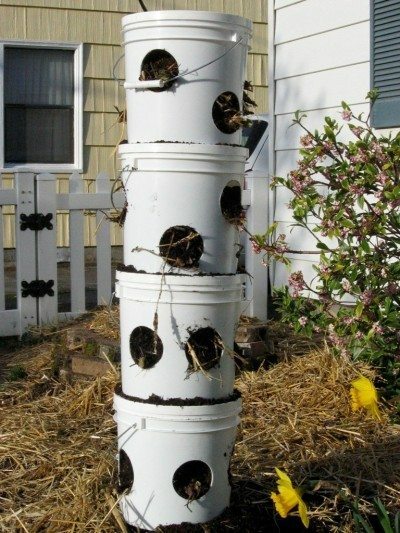 Building a vertical strawberry planter would definitely save this valuable garden space. Learn more about these planters in this article. If you love strawberries, you probably eat them frequently during peak season. Harvesting your own strawberries is rewarding, fun and delicious. 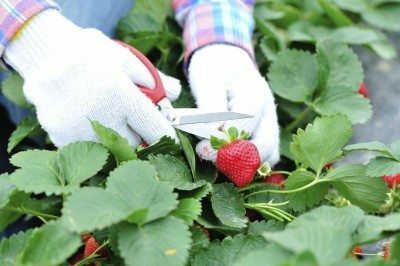 This article will help with how and when to pick strawberries effectively. With the possible exception of watermelon, strawberries pretty much epitomize lazy, warm summer days. If you love them as much as I do but space is at a premium, growing strawberries in containers couldn?t be easier. This article will help. 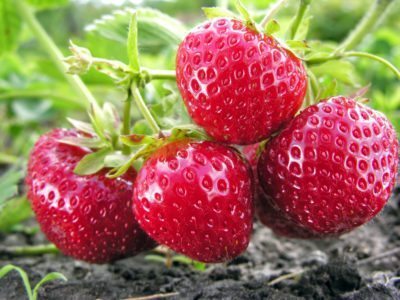 If you are starting your own berry patch, it is very possible that you have purchased bare root strawberry plants. The question is how to store and plant your bare root strawberries? Find the answer these questions in this article. Thinning out strawberries to get rid of older, non-productive plants makes room for younger, more bountiful strawberry plants. Find out how to give your strawberries an annual makeover in this article. There are those of us in hot areas of the country that yearn for fresh strawberries from our own backyard. Strawberry growing in hot weather is possible with a bit of preparation. This article will help. Love Strawberries but space is at a premium? The solution is growing strawberries in hanging baskets. 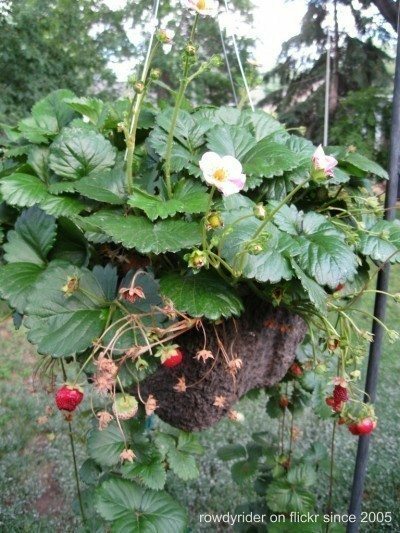 Learn more about growing hanging strawberries in the article that follows. Strawberry plants indoors? You betcha! In fact, growing strawberries indoors may even be an easier option for some people. 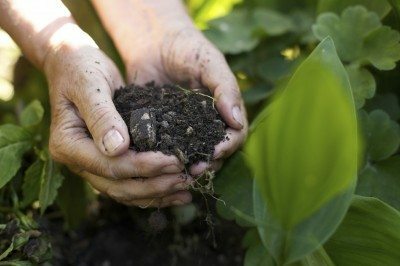 Read this article for tips on how to grow strawberries inside. If you?ve noticed unsightly leaves or caterpillars feeding on your strawberry plants, then it?s likely the strawberry leafroller. What are strawberry leafrollers and how do you keep them at bay? Click here to find out. Wild strawberries are a common native plant found growing in open fields, woodlands and even our yards. 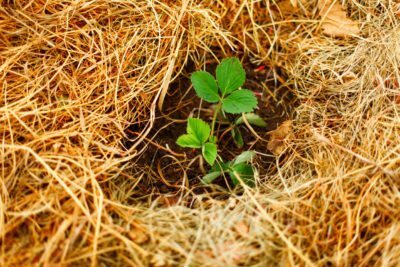 For those that don't consider them a weed, this article will help with growing wild strawberry plants. More common than one might think are strawberry plants that are not producing or blooming. So why is it that your strawberry plants are big but no strawberries and how can you fix this? Read here to find out. Got strawberries? Want some more? It?s easy to grow additional strawberry plants. So if you?ve ever wondered what to do with strawberry runners, wonder no more. Read this info on strawberry propagation. Whether grown in pots or outdoor beds, suitable winter care of strawberries is essential. Strawberry plants need to be protected from both cold temperatures and wind. This article will provide tips for doing that. Why are some strawberry fruit sweet and what makes strawberries taste sour? Most causes of sour strawberries can be attributed to less than ideal growing conditions. Learn more about that here. There are three types of strawberry plants. Taking care of strawberries isn't too terribly difficult when you understand the different kinds and their growing needs. Learn more in this article.